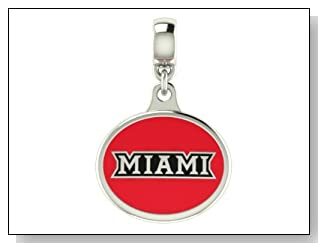 Miami Redhawks Pandora charms represent Miami University in Ohio. 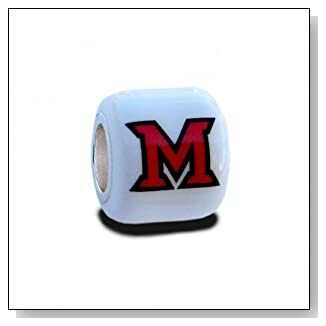 The real Miami University. 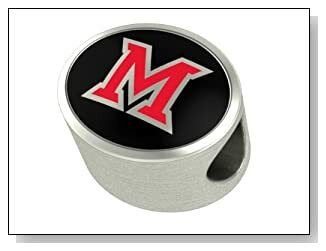 Get your self one or all of this collection of Miami Ohio Pandora beads and charms. 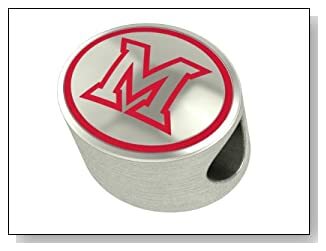 Miami of Ohio Collegiate Drop Charm Fits Most Pandora Style Bracelets Including Pandora Chamilia Zable Troll and More. 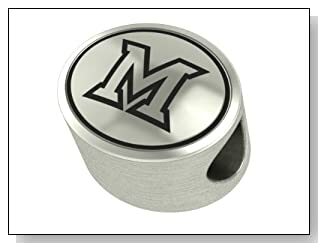 High Quality Bead in Stock for Fast Shipping.